When selling a luxury home, it can be difficult to find market news that is relevant to your home and your needs. For example, Time.com posted this article on reasons to buy a home in fall. Its list is solid for those looking to buy a home under 500,000- you avoid the rush of people looking to move before school starts, sellers who listed their home at the start of summer may be motivated to sell, and fewer buyers mean your offer may get more attention. So why not list your luxury home in autumn? 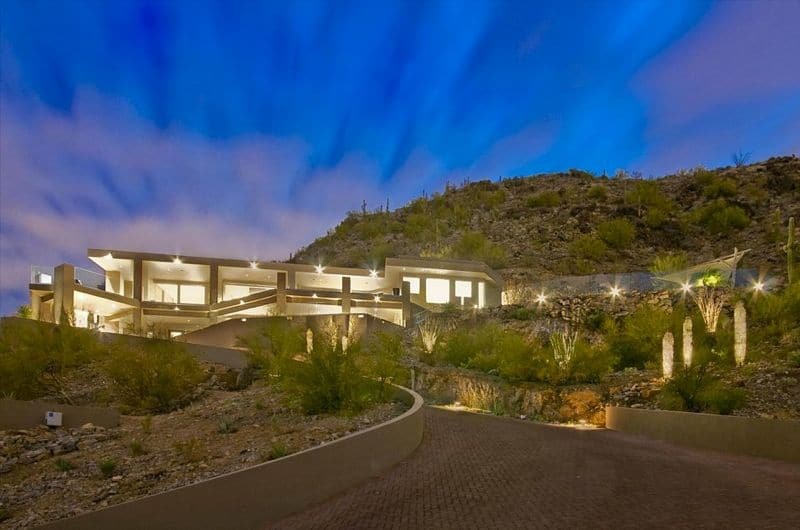 As a luxury real estate expert for more than 30 years, however, I can tell you that this list does not translate to luxury homes listed from $2 to $20million in the Paradise Valley area. In fact, our market is about as different as you can find from the traditional real estate market. As response to Time’s article, here’s my list of reasons why it is an excellent idea to list your luxury home in autumn. Paradise Valley residents don’t need to be told that there is an ebb and flow of population from summer to winter. Many people spend the hot summer months in cooler climates, meaning foot traffic to homes for sale decreases. Once the weather cools down, interest will return for homes, making fall an excellent time to list. With the stagnant months of summer coming to a close, buyers will be quick to notice and respond to new listings. Those who have been looking to buy a home for a few months- or longer- are looking to make offers on quality homes. The winter holidays and many events in the Valley, such as the Waste Management Open, Barrett Jackson car auction, and spring training, are big reasons to entertain from November through spring. Many buyers will be eager to close and move in before the festivities start to take full advantage of the season. 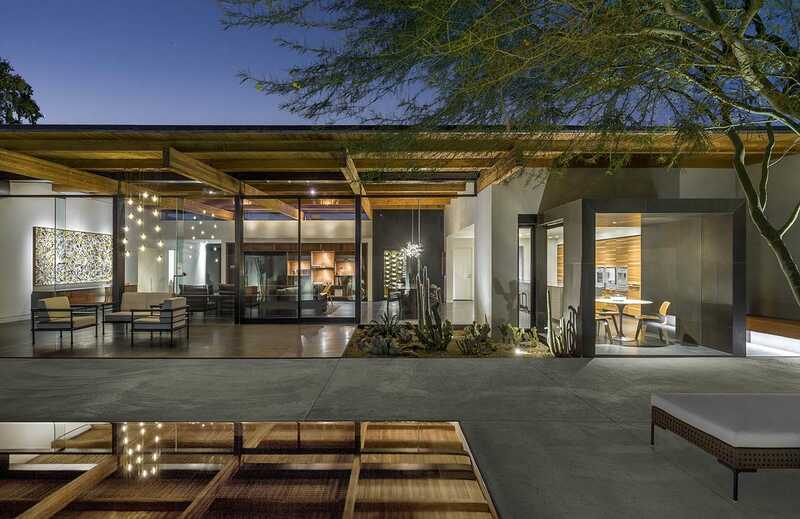 When listing a luxury home in Phoenix, Scottsdale, or Paradise Valley- you need an expert who understands the high-end market and its nuances. Give me a call and we can discuss when the best time may be to sell your home.